I wasn't going to do a post on this Stitch Fix box, but a few of you spied it on my stories last week and wanted to see what was inside, so I whipped out my camera and decided to do a quick unboxing and try-on! This clearly is my best hair day ever (not) but hey - growing out bangs is a hard thing to do, you know? 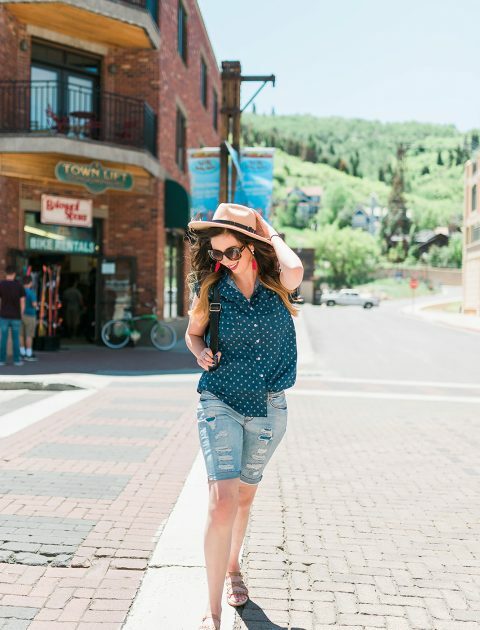 If you have never heard of Stitch Fix before, here's how it works: StitchFix is a clothing subscription service, where you have a personal stylist that sends you 5 items of clothing and accessories to try on in the comfort of your own home. You pay a $20 dollar styling fee and can write a note with any special requests for specific clothing you may be . . . This post was sponsored by My Sister's Closet. All opinions are my own. Looking for some outfit inspiration for Thanksgiving Weekend? Here are 3 Affordable and Trendy outfit ideas for your Thanksgiving Holiday! So. It's Thanksgiving next week. Anyone else flipping out a little bit? Like HOW is it THANKSGIVING?! I feel like I've been so preoccupied with all the big life changes I've made recently that I've barely had time to focus on anything past Tuesday, so I feel a little surprised (and shell-shocked) that turkey time is literally just over a week away. That being said, I'm FULL ON READY for Thanksgiving weekend (AKA, the best weekend of the year, since . . .
*affiliate links Thewhat I bought in a post yesterday is in FULL swing, and yes, I have already spent way more then I should have. What can I say? 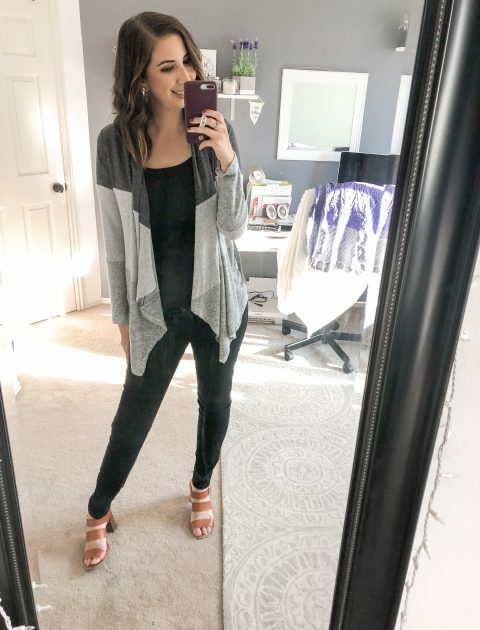 I was very excited to what I bought in a post yesterday and splurging on the Barefoot Dreams Cardigan was one of the best choices I've ever made. 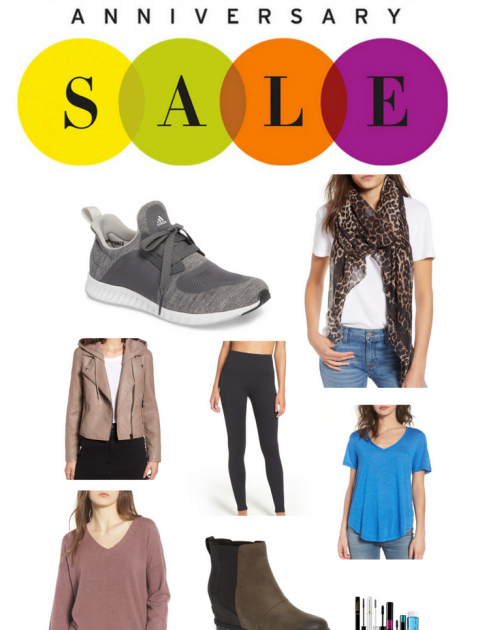 No, I won't blow up the blog or Instagram TOO much with #nsale picks, but I shared what I bought in a post yesterday that you can check out here, and I'll be doing a try-on post once all my orders come in for those who are interested in shopping it. If you want to keep the tabs on that, make sure you check in on my Nordstrom Sale page, where I'll be updating everything during . . .
*affiliate links Yes, I was up at 1 AM last night shopping the Nordstrom Sale. And yes, I get it - hearing about the Nordstrom Sale is probably already annoying the majority of you. Totally understandable. I asked everyone over on Instagram a few weeks ago if they were shopping the Nordstrom sale and if they wanted content centered around that. It was split pretty 50/50, so I decided I would do a post on what I actually ordered from the sale and what I end up keeping (because I definitely won't be keeping it all.) I know that the blogging scene gets a little overwhelming during the Nordstrom Sale and I also know that Nordstrom prices may be a little bit of . . .
Friends. It was 102 degrees today in Utah. We don't have air conditioning (except a small window unit in our room, thank goodness.) It's HOT. SUMMER IS HERE! And while I'm super stoked about all the summer things we've got planned this year, like a trip back East for Beach Week and a day at a water park here in Utah, I'm already over the heat. I'm a fall girl - give me all the cozy leggings and sweaters and jackets and scarves. BUT! I'm trying really hard to not rush through the present and enjoy time as it is right now, instead of complaining and waiting around for the summer heat to end. No sense in waiting for cooler temps to live a vibrant life, right? As . . .